WEDNESDAY, Feb. 8, 2017 (HealthDay News) -- Structural differences in the male brain might explain why autism is more common in men than women, a new study suggests. Women were three times more likely to have autism spectrum disorder if their brain anatomy resembled more closely what is typically seen in male brains, the European researchers reported. "Specifically, these females had much thicker than normal cortical areas, a trait generally seen in male brains," said Dr. Matthew Lorber, acting director of child and adolescent psychiatry at Lenox Hill Hospital in New York City. "This study is certainly not conclusive, but it does propose a reason why autism is found so much more frequently in males," said Lorber, who was not involved in the study. This could mean there's something about the way the male brain is structured that makes men more apt to develop autism, although the study did not prove that these anatomical differences cause the disorder. Autism is two to five times more common in men than women, according to background notes in the study. Previous studies have suggested that the biology of men might put them at higher risk for the disorder than women. To test that theory, a team led by Christine Ecker, of Goethe University in Frankfurt, Germany, conducted brain scans of 98 right-handed adults with autism. The researchers also scanned the brains of 98 neurologically healthy people for comparison purposes. The scans focused on the thickness of the cerebral cortex, the gray outer layer of neural tissue in the brain. This thickness typically varies between men and women, and may also be altered in people with autism, the researchers explained. Men with autism had brain structures that were similar to those of men without the disorder, the researchers found. But the brains of women with autism appeared to be more structurally similar to men than to other women, the findings showed. Mathew Pletcher, vice president and head of genomic discovery at Autism Speaks, said, "This work suggests that changes in specific features of the brain may be associated with autism in some females." Lorber noted that at this point, no one knows why the thickness of the cortex or other masculine brain structural patterns might be related to autism. Nonetheless, "these findings give more credibility that biology of the brain plays a major role in the development of autism spectrum disorder," Lorber said. "It also suggests that when trying to diagnose autism spectrum disorder, it might make sense to examine the cortical regions in the brain." The study "does not provide direct insights into more effectively treating autism," but future treatments could become available as doctors learn more about how brain structure relates to autism, Lorber said. Pletcher warned that too few people were evaluated in the study to draw any firm conclusions. 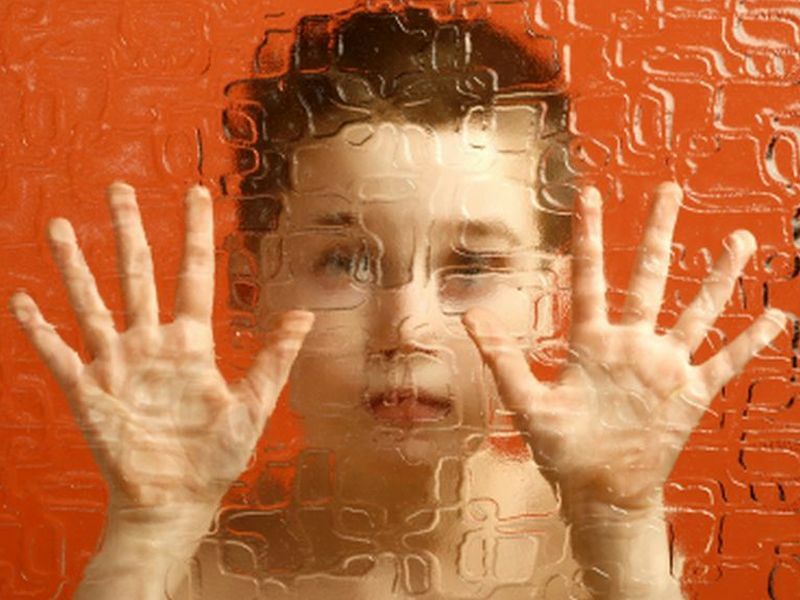 "Understanding the difference in prevalence in males versus females for autism is an important research topic that could provide critical information on the causes and biology of autism," Pletcher said. "Unfortunately, the study does not include enough individuals to be confident that this change in brain structure is meaningful," he added. "Furthermore, it is not clear that any differences observed in the study have a functional impact on the brain or could play a part in the behavioral and social features of autism," Pletcher continued. The new study was published online Feb. 8 in the journal JAMA Psychiatry.